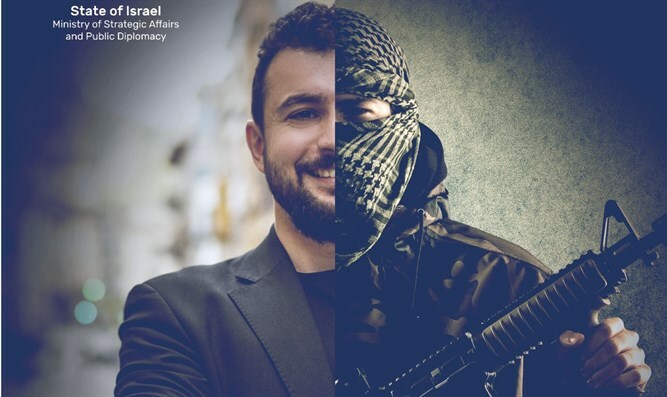 New report reveals close ties between terrorist groups and the BDS movement, and how terrorists use BDS as front to meet Western leaders. The Boycott, Divestment, and Sanctions movement, which seeks to impose a world-wide boycott on Israeli businesses and institutions, is tied with terrorist organizations including Hamas and the PFLP, the Israeli government claimed in a report released over the weekend. The Ministry of Strategic Affairs and Public Diplomacy (MSA) released its “Terrorists in Suits” report Sunday, revealing over 100 links shared between the internationally-designated terrorist organizations Hamas and the Popular Front for the Liberation of Palestine (PFLP) with at least 13 anti-Israel BDS promoting NGOs. The report reveals that both Hamas and the PFLP are utilizing a network of NGOs promoting boycotts against Israel as an additional tactic in their ultimate goal of dismantling the State of Israel. The ties are not only ideological, but include the placement of known terrorists in positions of influence within major BDS organizations. Hamas and the PFLP have successfully placed over 30 of their members, 20 of which have served time, including for murder, in senior positions within BDS-promoting NGOs. The report documents how boycott organizations and terrorist designated organizations raise finances together, share the same personnel, and showcases that contrary to popular belief, these officials have not abandoned their support for terrorism, but instead, continue to maintain organizational, financial, and active ties with terrorist groups. Examples of terrorists working in support of organizations that promote the boycotting of Israel include Laila Khaled and Mustafa Awad. Khaled became infamous for hijacking two civilian airliners, Flights TWA 840 and El Al 219, and to this day remains active in the internationally-designated terrorist group the PFLP. She has fundraised for, and promoted, anti-Israel boycott NGOs both in Europe and South Africa. In 2011 she was found to have taken coordinated actions for a terrorist cell planning on attacking sites in Jerusalem. Furthermore, in October 2018 Khaled was quoted in an interview saying, "Palestine will be liberated through resistance in all its forms, first and foremost through armed struggle." The Israeli government report also showed how operatives in terrorist organizations operate under the guise of “boycott activists” to gain access, and meet with, senior Western government officials and exert pressure to release convicted terrorists held in Israeli prisons. 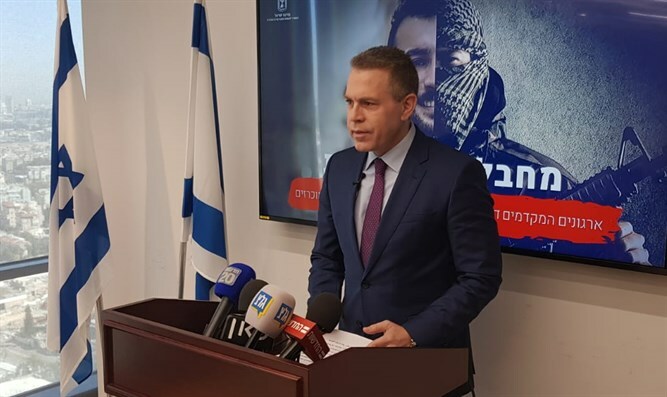 Public Security Minister Gilad Erdan called on European leaders to cut all ties with the BDS movement and groups supporting anti-Israel boycotts.